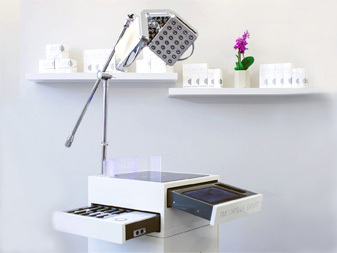 BDR uses revolutionary technologies adapted from aesthetic dermatology to rejuvenate the skin on multiple levels. 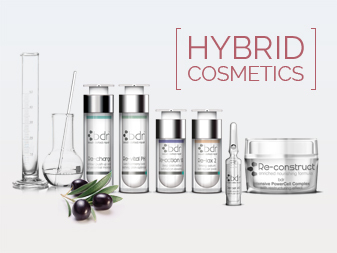 BDR safely and effectively treats acne, hyperpigmentation, wrinkles, scars and sagging skin. 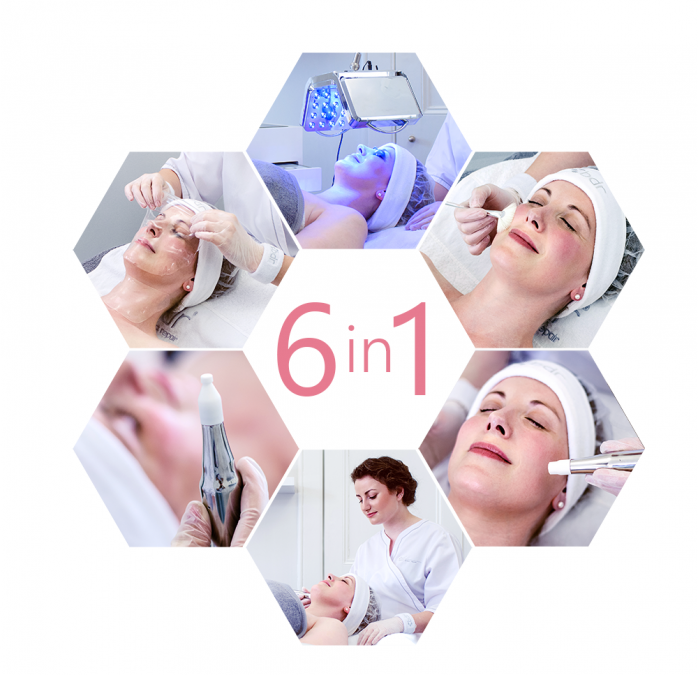 We use only the safest, clinically proven technologies to stimulate the skin’s own repair mechanisms promoting 100% natural self-rejuvenation without discomfort or downtime. 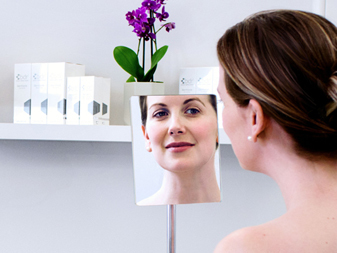 Our multilevel treatment approach offers instantly noticeable results alongside a pleasant treatment experience.